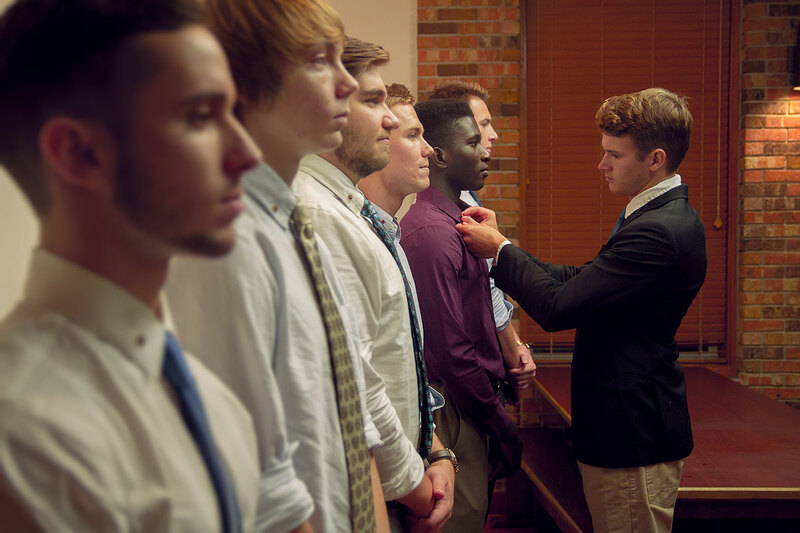 Find out what it takes to become a gentleman of the Chi Phi Fraternity. 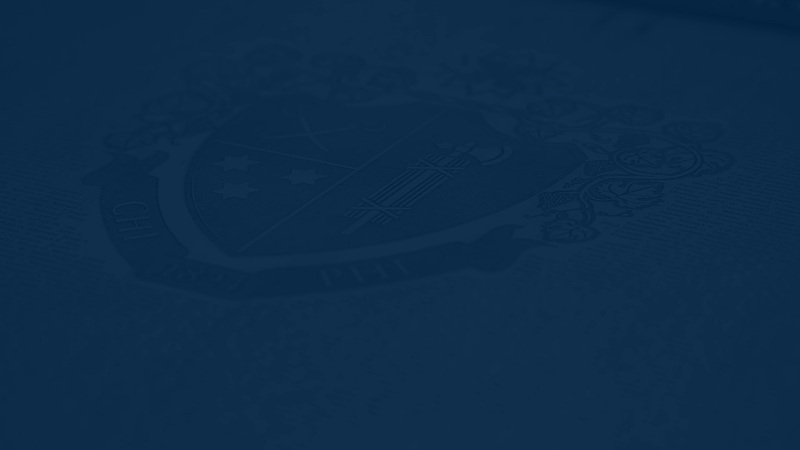 Learn about the history & traditions of the Chi Phi Fraternity. Reconnect with the active chapter and sign up to be added into our strong alumni network. Help empower the next generation of leaders with your donation today. 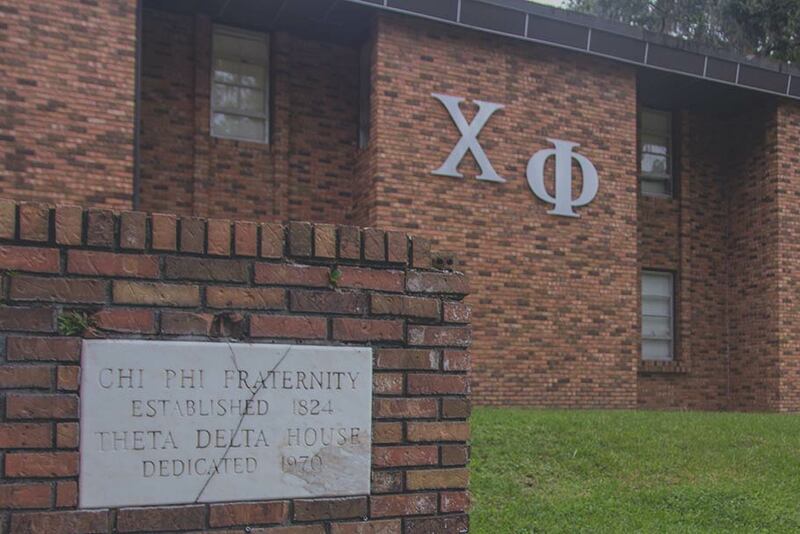 My collegiate experience at the University of Florida has been defined by my membership in Chi Phi. 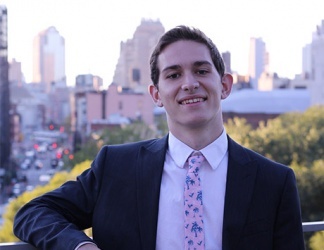 Chi Phi has given me a sense of Brotherhood and a home away from home in addition to leadership experience, a network of brothers and alumni, and the ability to give back to the community. Here at the Theta Delta chapter, we embody a lifestyle of Truth, Honor, and Personal Integrity in everything we do, and I am truly honored to lead this great group of young men as President. 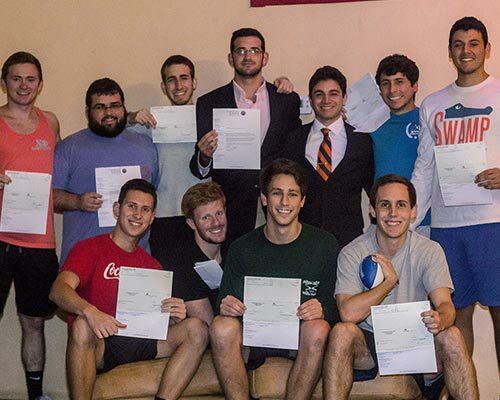 If you are interested in joining our Fraternity, I highly recommend you check out the prospective member tab. If you are an alumnus who would like to reconnect with brothers or stay up to date with the chapter, please go to the alumni tab for information. 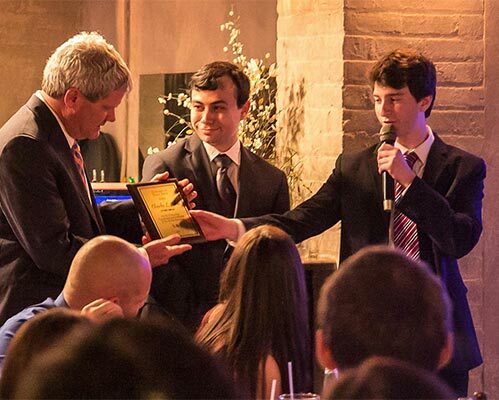 Keep up to date with the active chapter, our accomplishments, and upcoming alumni events.